← Happy Birthday Leif Green! The halls of Rydell High School came to life again last night via FOX’s live production of Grease: The Musical and it knocked our bobby socks off! A bit of history…we’ve seen Grease the movie more times than we can count, (at least 250+ times and counting) as well as every type of stage performance you can think of including: Jr. High, High School, College, Community Theatre, Musical Theatre, Dinner Theatre, Grease on Ice, Broadway Revival Preview, Broadway Revival Touring and of now tonight’s incredible production, Grease Live! Follow the link below to watch Grease Live now! Julianne Hough belting out Hopelessly Devoted To You and turning in a damn fine performance as Sandy, Vanessa Hudgens slaying every moment on camera but especially on There Are Worst Things I Could Do, and last but not least two of the original cast members from the movie, Didi “Frenchy” Conn as Vi and Barry “Doody” Pearl. Honorable mention goes to the incredible production design especially during Greased Lightning, The Dance Contest and Thunder Road sequences. Just wow! Standing ovation for Production Design, Set Decoration, Art Direction, Camera work moving us through this incredible experience and music production on all this iconic songs. 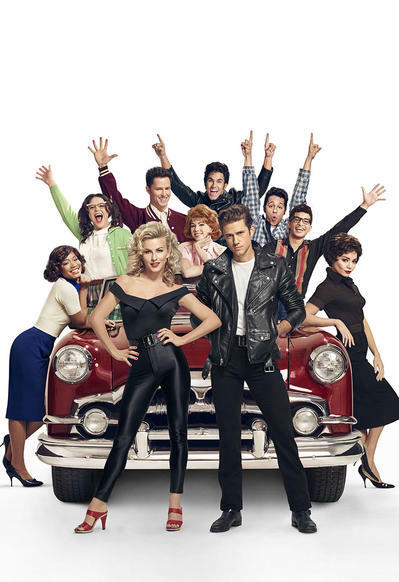 #GreaseLive knocked it outta the park folks! Maybe they’ll do #Grease2Live next? We can dream! 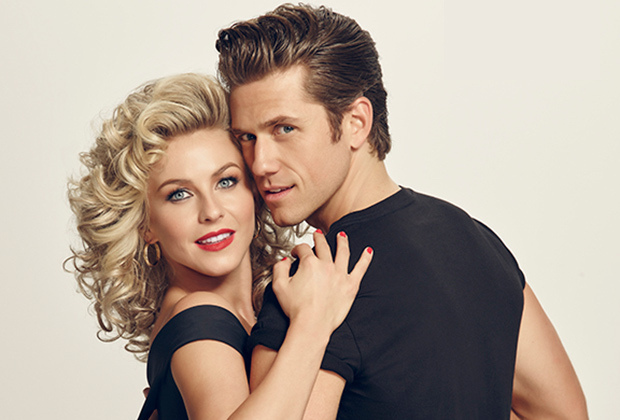 In case you missed this epic event, your worries are over, You can now watch Grease Live online! What a great night! ‪#‎Grease‬ is still the word! Watch it now! This entry was posted in Live Shows, News & Updates and tagged Aaron Tveit, Allan Carr, Boys II Men, Carlos PenaVega, Carly Rae Jepsen, David Korins, Didi Conn, Julianne Hough, Keke Palmer, Vanessa Hudgens. Bookmark the permalink.